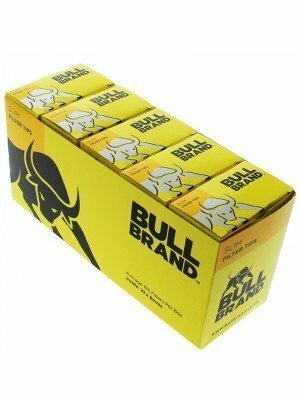 Bull Brand is a fairly new company, which is becoming very successful. 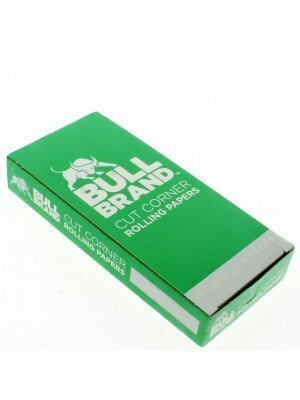 We are one of the few companies to be selling this brand and it is quite outstanding. 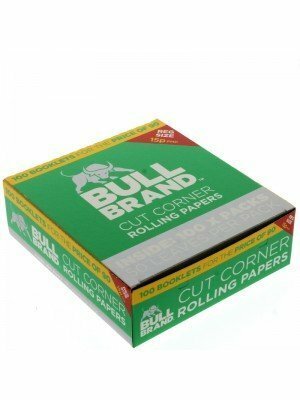 We sell rolling papers and filter tips at a low wholesale price. 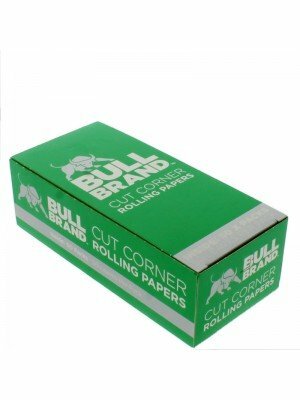 These are the rolling papers that are available; standard cut corner, cut corner and green rolling papers. 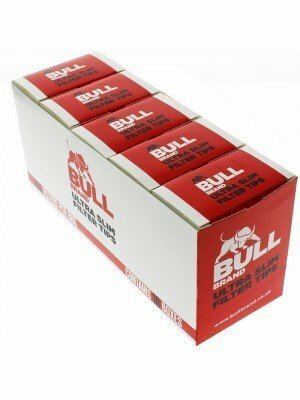 We also have slim filter tips and ultra slim filter tips.